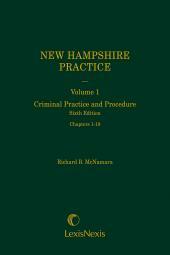 Concise, practical coverage of the entire process of a criminal trial in New Jersey. 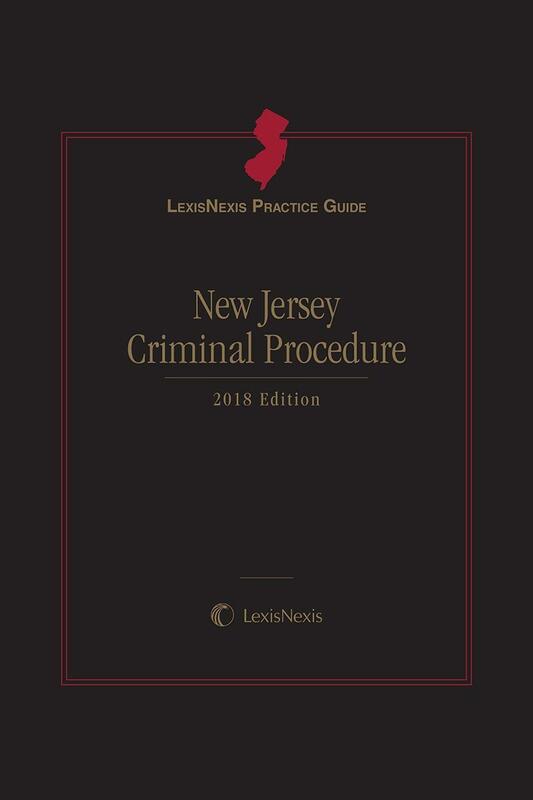 Topically organized, LexisNexis Practice Guide: New Jersey Criminal Procedure provides concise, practical coverage of the entire process of a criminal trial in New Jersey, from the initial representation of a client through sentencing and post-sentencing procedures and much more. 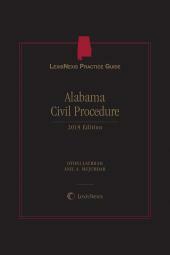 Each Practice Guide chapter combines authoritative legal analysis with an expert author's insights, distilled from years of litigation practice. New Jersey Criminal Procedure includes more than 120 Practice Tips--Strategic Points, Warnings, Timing tips, and Exceptions (all marked with easy-to-recognize icons)--that transition smoothly from legal analysis to practical application of a point of law. Chapter parts begin with a detailed practice checklist (more than 45 checklists total) defining the essentials of a major task. Checklists capture the essential steps (the what, when, and how) of each task, with cross-references to relevant authority, forms, and discussion of the topic within the chapter itself.  More than 140 fillable, downloadable forms are included in the online subscription to this product.